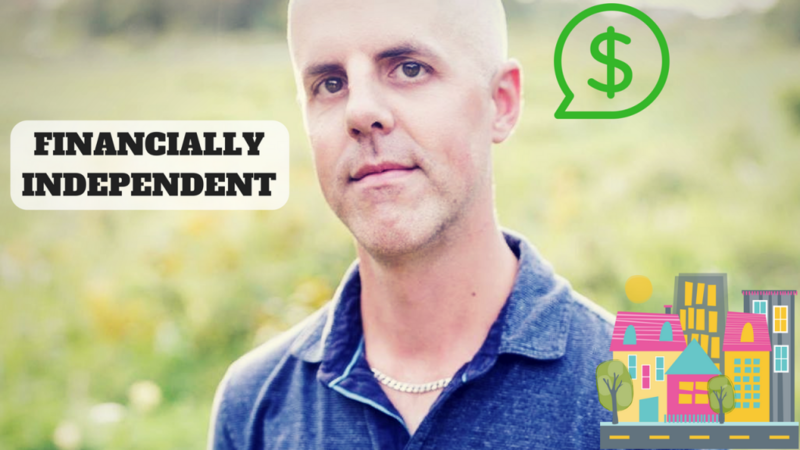 Today we discussed Financial Independence with Dan Warren, who worked his way to FI by saving income from his job at a grocery store, and eventually investing it into student rental properties. Dan started working at a grocery store in 1996 with a high school education, began investing in real estate in 2005, scaled his job back to only 1 day per week, and then quit his day job in 2016. 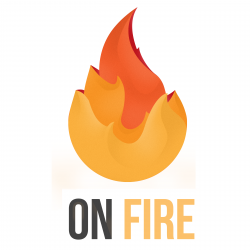 Dan’s the man – check out his story!